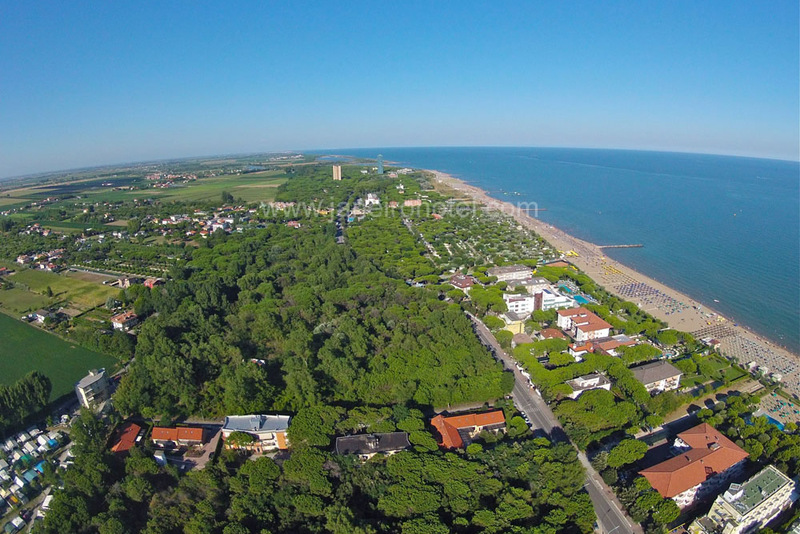 Looking for a relaxing holiday at Lido di Jesolo ? The Hotel Janeiro is situated on the seafront in a peaceful position in the pedestrian area with shops, near Piazza Torino. 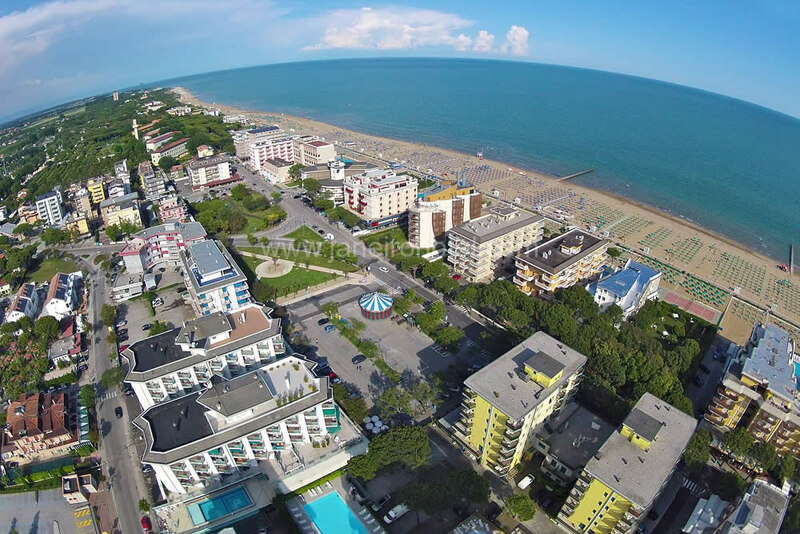 This excellent three-star seafront hotel in Jesolo offers splendid panoramic views with a restaurant overlooking the sea, serving fresh, grilled fish. The restaurant also offers vegetarian dishes and is part of the vegetarian restaurant circuit (www.ristorantiverdi.it) Hotel Janeiro in Jesolo is an ideal place for a family holiday. 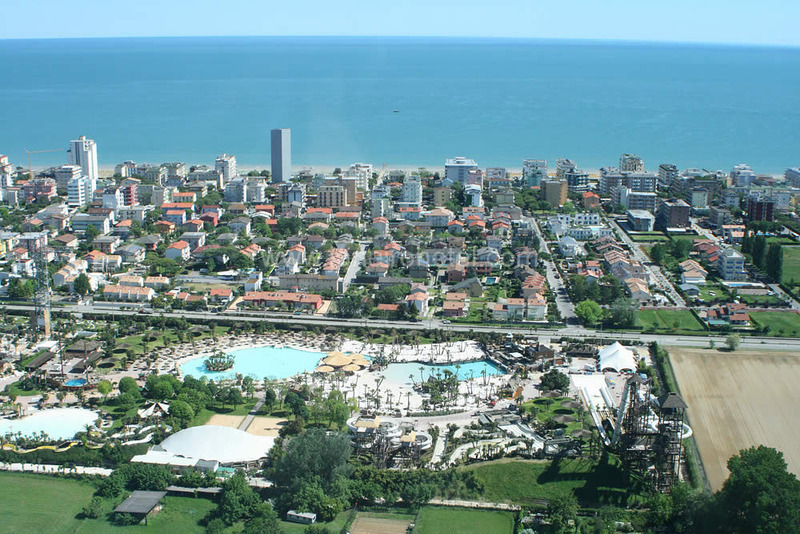 It offers discounts for children and young people and special offers for families to make your stay at Lido di Jesolo even more appealing. There is animation every day on the beach for your children who can play happily with their new friends on the shore of the beautiful Adriatic Sea. 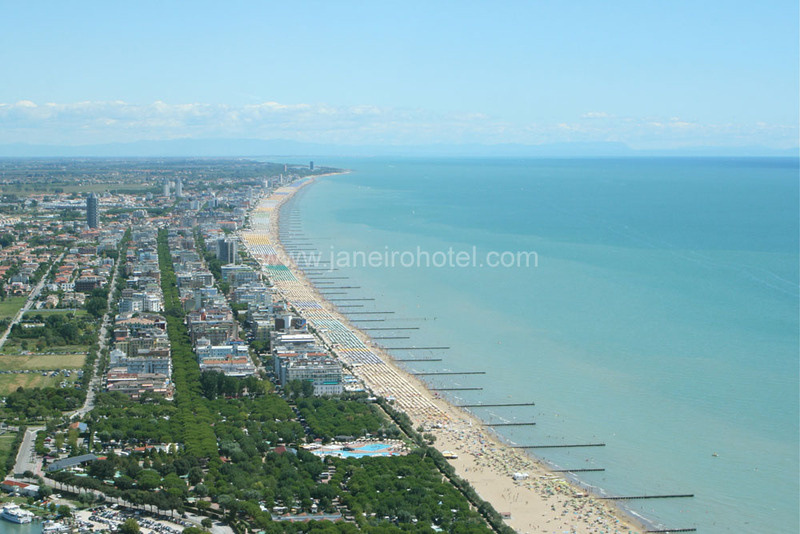 This Jesolo hotel is recognised for its excellent standards and service and guarantees quality holidays. The Hotel Janeiro has a large seafront area with a tennis court, a well-kept garden, a private car park and private beach equipped with sun beds and beach umbrellas.